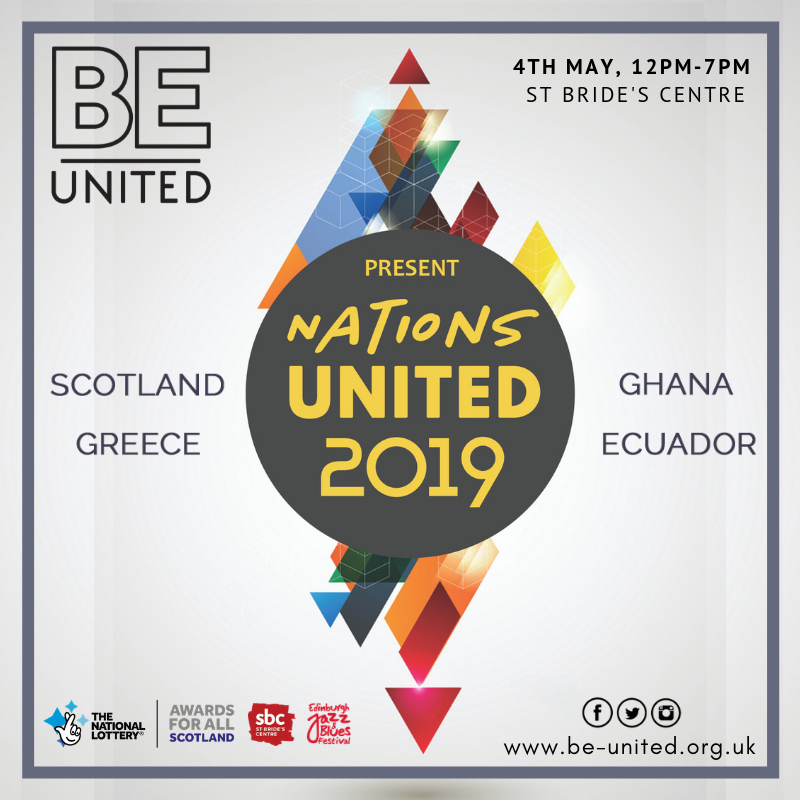 This year, for the first time, Nations United will feature a market area at the core of our new venue, St Brides Centre. Shop bespoke and handmade items from Scottish makers, as well as makers from all over the world. 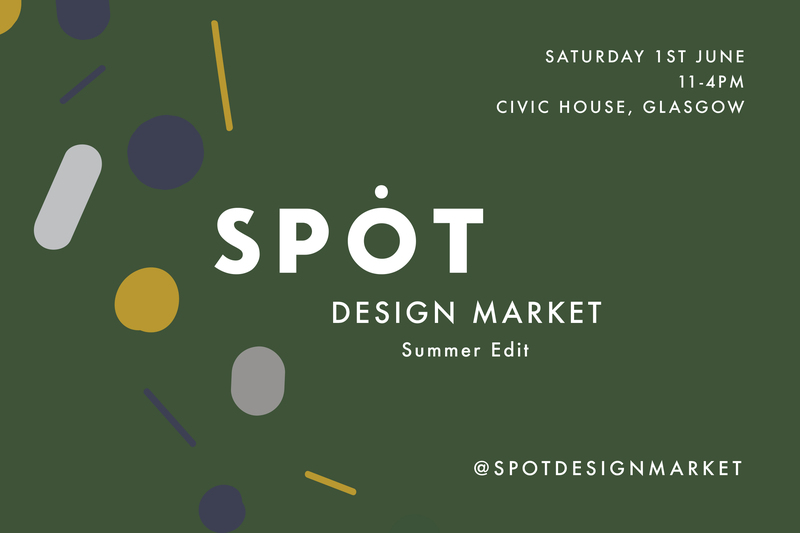 It's the place for the public to discover new flavours, new products, new organisations, to meet and mingle in between workshops, and to spark conversations through the day.